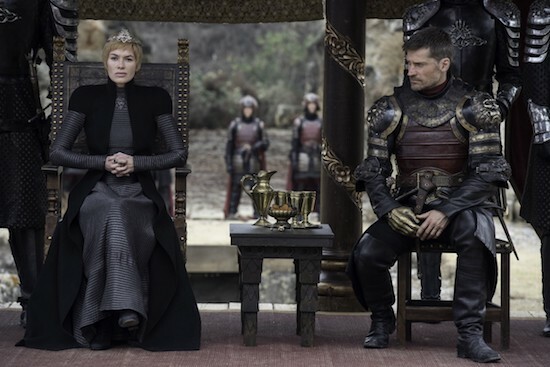 The powers that be at GAME OF THRONES are keeping things so top secret that even episode titles aren’t being released pre-air. 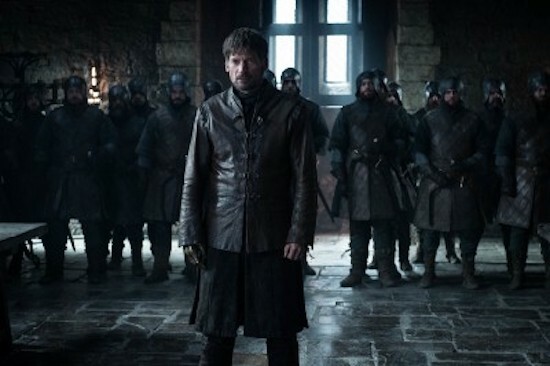 But with Jaime (Nikolaj Coster-Waldau) now in Winterfell, things are going to get intense in episode 2. 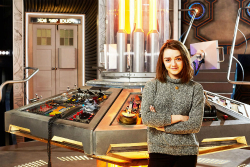 GAME OF THRONES’ Maisie Williams will have a high-profile guest spot between seasons: she’ll pop up on DOCTOR WHO. 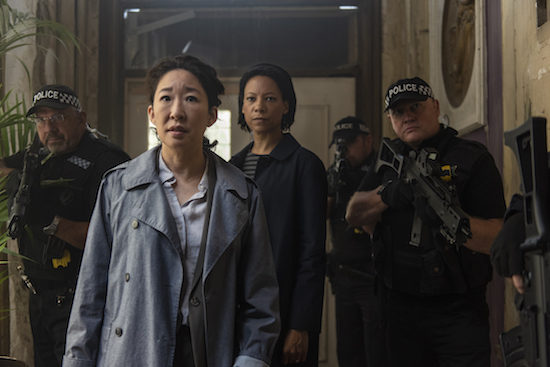 And with that, Moffat also sought out to correct one misconception about Williams’ character: that she’s playing a character that has already been introduced. Who do you think Williams is playing?